If you’re not using your Roku player or Roku TV to stream music, you’re missing out. We’ve got every genre, every medium and the most popular platforms to meet all your listening preferences. Here are the seven channels you need to take your in-home music experience to the next level. What’s your favorite channel for listening to music? Let us know in the comments below! Spotify: Everyone can listen to the music they love for free. Browse all your favorite albums, songs and playlists, and watch beautiful album artwork appear on-screen. Premium users can listen in higher quality audio and without ads. Pro tip: Utilize Spotify Connect to control your Spotify channel on your Roku device while using a laptop, tablet or mobile phone. Deezer: Discover the music you love with Deezer Premium+! Get unlimited access to millions of tracks, personalized recommendations and hand-curated playlists, all at the tap of a button. AccuRadio: AccuRadio features hundreds of great-sounding, well-programmed music channels. It’s better radio for your workday! AccuRadio offers rock, pop, jazz, country, bluegrass, Broadway, reggae, classical music, electronic, and more. You can customize each channel to match your tastes! AccuRadio features unlimited skips… And it’s 100% free! VEVO: Watch official high-definition music videos by your favorite artists on VEVO. Sync your VEVO account to watch your playlists on your TV or watch your favorites again (free). SiriusXM: Stream commercial-free music of every beat, handpicked by the best music experts around. Not to mention exclusive live performances and artist-dedicated channels you can only hear on SiriusXM. TuneIn: Get play-by-play sports, music, live news, podcasts, and local radio. Listen to the audio you love and let the moments move you for free. TuneIn Premium offers commercial free news coverage, music for any mood, and the biggest sports moments. myTuner Radio: Listen to live radio streaming from all over the world. myTuner makes it easy to listen to online radio, internet radio, and AM and FM radio (free). 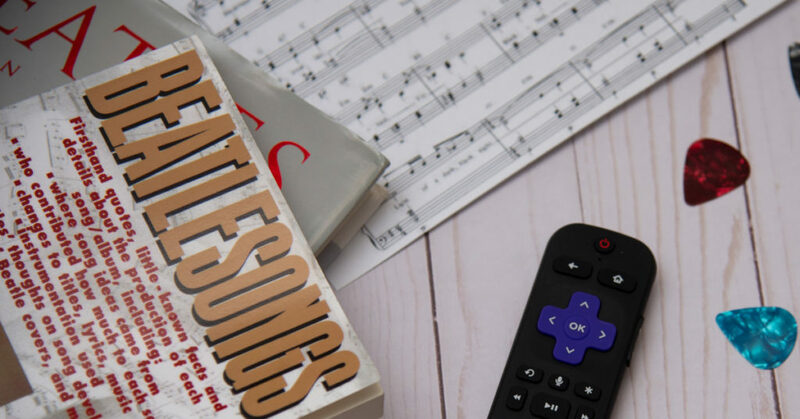 The post 7 music channels you should be using on your Roku device appeared first on The Official Roku Blog.